This popular pool and fence package is coming back for the 2019 season! Our 2018 offering was completely sold out so we have a Limited Number for the new season. 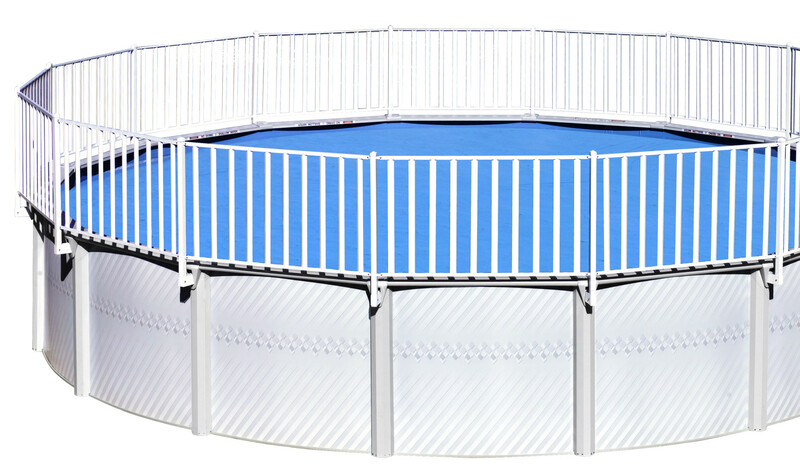 Our Fence-Mate pool features Enamel Guard® coated galvanized steel frame, and a fully corrigated Crystex® coated pool wall that gives you a pool with maximum protection at a very attractive price! All uprights and toprails are also finished with an extra bonderized coating. Walls are also coated with an All Weather enamel primer coat and finished with an Interior Epoxy Shield coating for extra protection! All pools are Pre-punched for a In Wall Skimmer and Return Flow Jet. Brace System for all Fence-Mate pools are standard side bracing. Fence-Mate’s entry system features a step on the outside of your pool for easy climbing and a ladder on the inside to minimize obstruction. 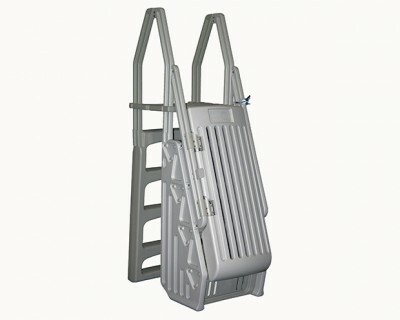 It has a self-closing, self-latching & lockable gate for safety & to meet code requirements. 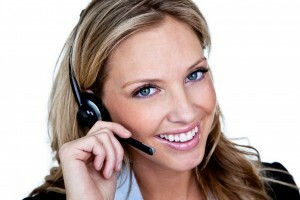 It is adjustable from 48″ to 56″ with a 12″ top rail clearance. 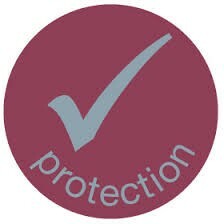 • And used with our resin pool fencing to totally enclose & protect pool. strong>This solid 24″ fencing helps to safely keep unwanted intruders out of the pool and keep toys and water games in. 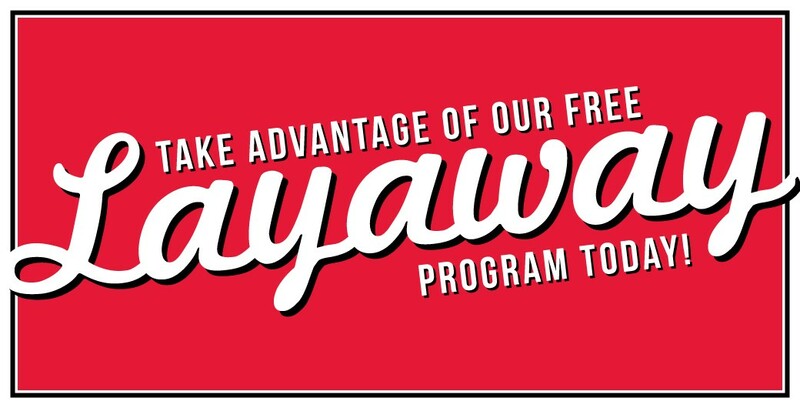 The rigid vinyl construction is maintenance-free U.V. 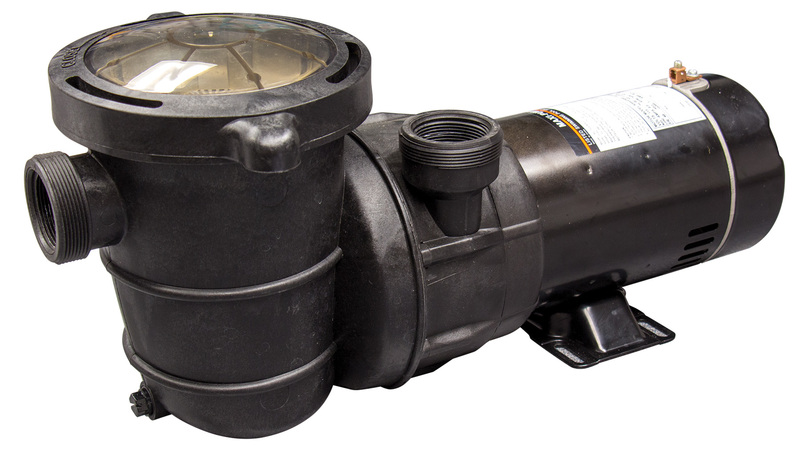 protected, and can be mounted on any above-ground pool. Fence systems are white in color and are supplied with a blow molded mounting bracket and hardware. All pool fencing is manufactured with at least 65% of the fencing remaining open area to allow for clear visibility of the pool swimming area and those swimming within ~ this is important for safety. All fence sections measure 64-1/2″ in length and can be cut to fit specific pool requirements (varying between pools). All pool fencing is mounted directly to the vertical upright posts of the pool using two special self-tapping stainless screws. All models and heights of fencing utilize a molded mounting bracket. The brackets attach to the pool uprights and the fence posts mount into the brackets. Stainless hardware is used throughout the fence. The mounting brackets are made of vinyl with reinforcing ribs for greater strength. 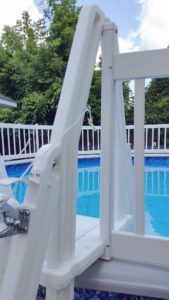 Premium fence kit models include injection molded telescoping mounting brackets that allow the fence to fit better on most pools. The brackets are supplied for flush mount but can be trimmed to accommodate round face uprights or uprights with a center rib. 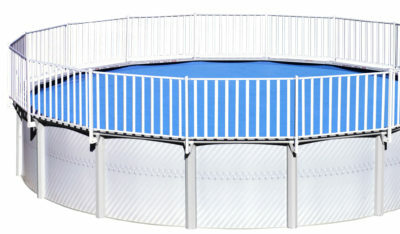 Our Fence-Mate pool will make a great addition to any yard and now being offered in round and oval sizes! Pool supplied with a winterized 20 mil blue overlap liner that can be upgraded at an additional cost. Pool is supplied with detailed instructions. When the pool is up just add water and have a summer of family fun! 1.0 HP Pump with hair and lint trap 110vt supplied with cord. #AC-186BM100. Get softer-feeling water with less hassle by using Synergy® by OMNI®. 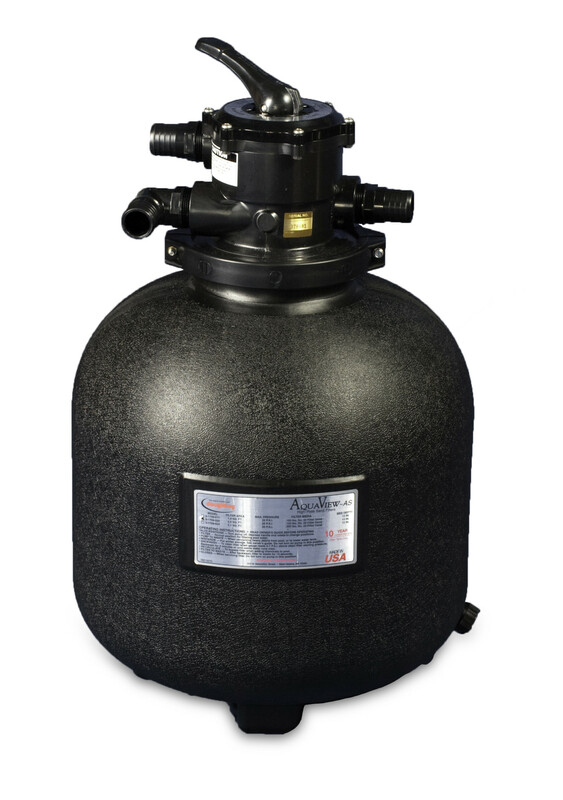 Synergy® by OMNI® is a unique technology for use in any type of pool using automatic or floating feeders. Synergy® makes pool care simple by reducing the number of products needed to maintain your pool and requiring less time for regular maintenance. 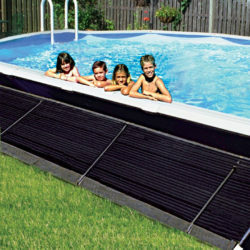 Synergy® is a unique technology for use in any type of pool using automatic or floating feeders. 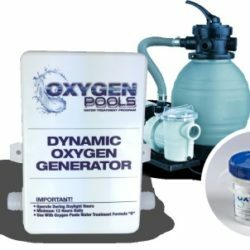 Synergy makes pool care simple by reducing the number of products needed to maintain your pool and requiring less time for regular maintenance. Each Synergy box is a self-contained system that gives you everything you need – add only two products (Synergy Tabs and Synergy Clear) once a week to keep your pool amazingly clear, comfortable and free from algae growth.